I found, recommended and use this app for a client. A a speech language pathologist who specializes in AAC, TippyTalk was the best choice for him! My client has autism and is non verbal. His mom is visually impaired. 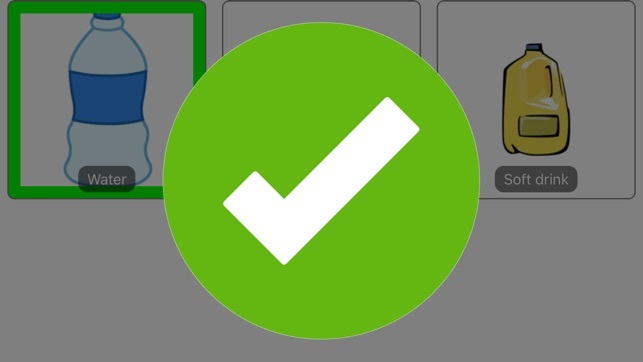 TippyTalk will text her phone which uses the accessibility feature to read aloud to her! The created and team at TippyTalk have been amazing! They not only care about helping other acquire a voice to communicate, they genuinely care about the users of TippyTalk. 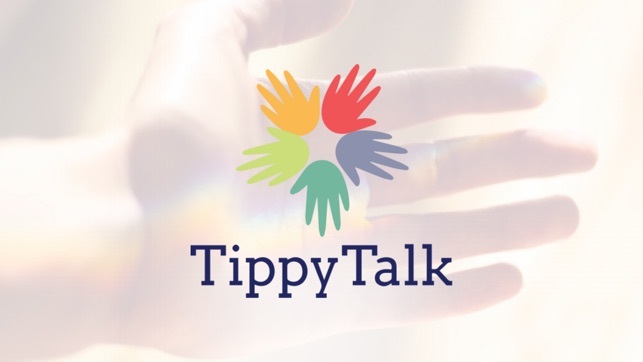 I recommend trying TippyTalk and seeing how it may help your clients too! I have used the app for my son, he's verbal but selectively verbal so I figured it wouldn't hurt to try. It's a great app and it's easy to navigate even for a 3yo. The downfall is the massive amounts of texts I got from Him asking for things that he really didn't want. I appreciate the amount of time it took to build an app like this! And we are super thankful for the ability to be able to communicate with our son using it! Ever try to keep a set of PECS cards current and intact? Don't have to anymore! And: so you have to pay for it. Seriously? That's the big beef?? 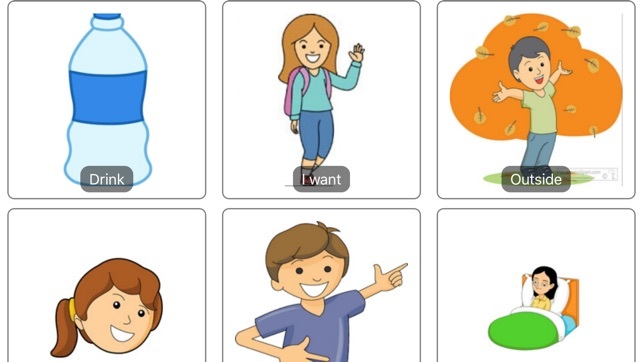 This is not a game; it is a fully customizable adaptive language tool you can use to reach a nonverbal individual...and let them reach back.